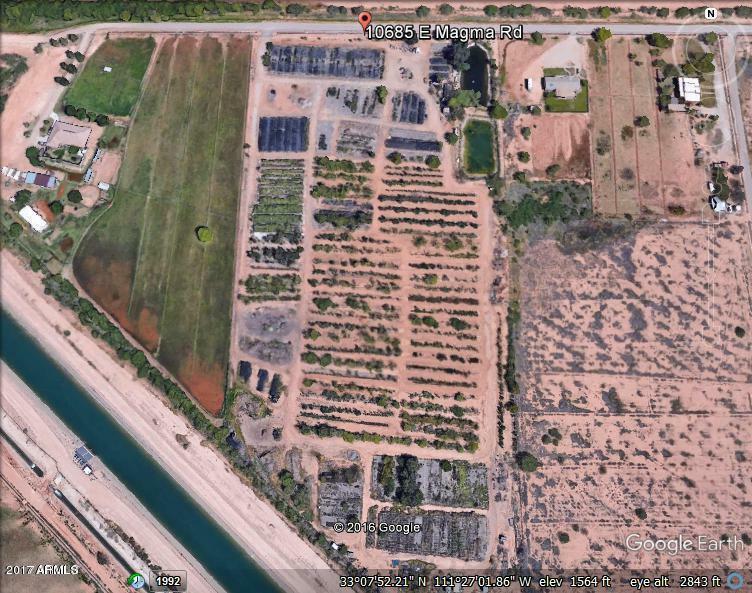 Approx.14.85 acre irrigated nursery growing grounds. 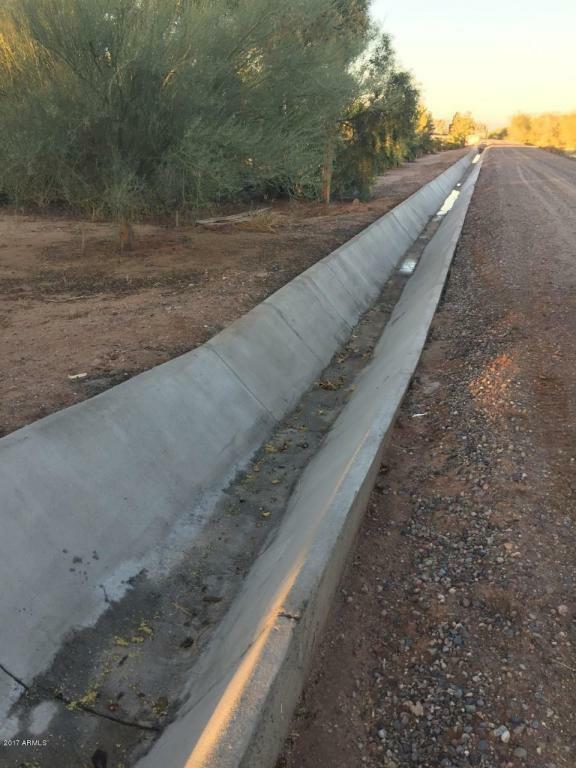 Central Arizona Project irrigation (currently $45.00/acre foot) with new irrigation ditch. 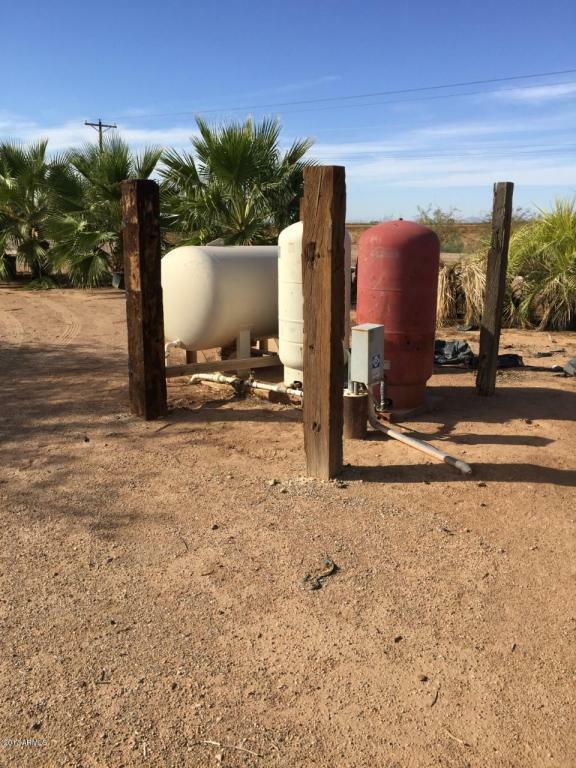 Domestic well. Holding ponds for approx. 2 acre feet of water. Automatic irrigation system capable of watering approximately 10,000 trees and 50,000 plants. 2 large shade structures, 9 large greenhouses, 40 pvc hoop houses. 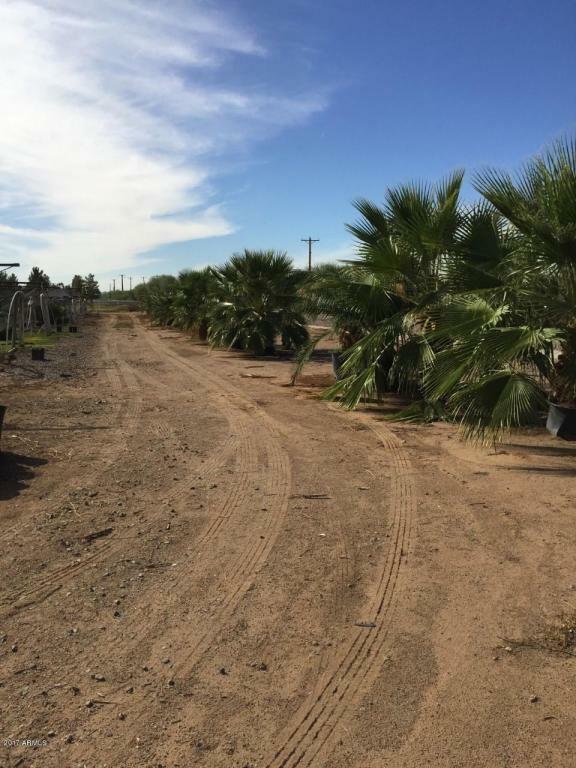 6 production trailers, mulch, nursery pots, portable office, tools, sheds, fertilizer tanks, etc.